How do Realtor fees work? 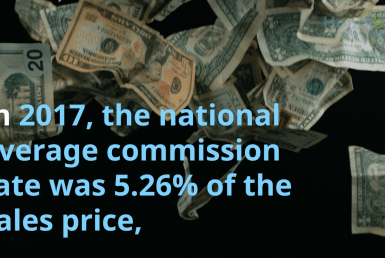 REALTORS are paid a commission when they sell a home. Historically, this commission has been 6% of the sales price. Although, the commission % can vary from state to state and among brokerages. Due to the changes in the real estate transaction, Sellers who list with Homebate can pay a reduced total commission to as low as 2%! What is a Realtor commission fee? The Realtor fee is a percentage of the sale price. The specific amount depends on how much your home sells for, but with Homebate it’s commonly 2% of the sale price. For example, if the home sells for $500,000, the Realtor fee of 2% would be $10,000. The fee is split between the buyer’s agent and the seller’s agent. 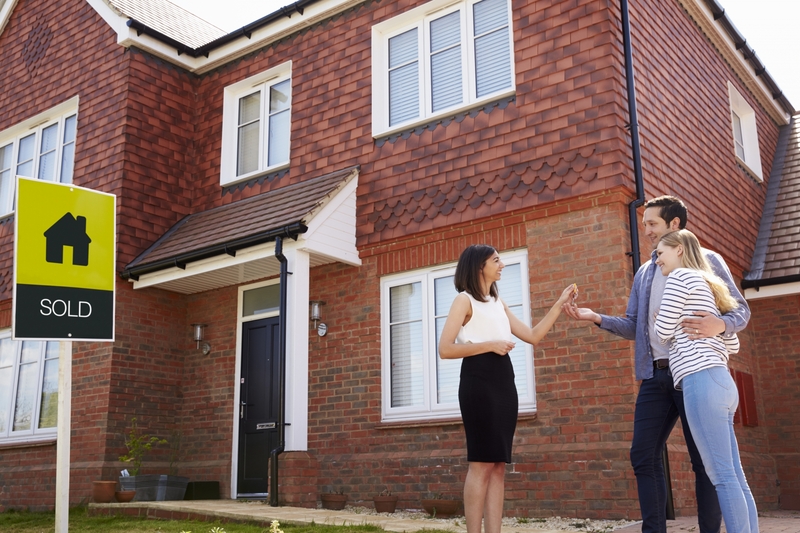 It’s a separate contract between the brokers and not something the buyer gets to negotiate as part of the offer (hold your negotiating for the closing costs). So, who pays the Realtor fee…the buyer or the seller? If you’re buying a home, you’re likely off the hook for paying a commission fee. The seller usually pays the fee upon close and the fee is subtracted from the proceeds of the home sale. The Realtor fee is paid by the seller to the listing broker who, in turn, shares part of it with the Realtor who represents the buyer. 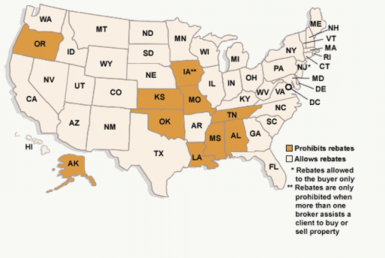 Which states currently ban rebates and/or inducements?